With more than 26,000 line items, our combined Pratt & Whitney and Rolls Royce inventory of parts for sale and turbine engines establishes Global Turbine Parts as a preferred supplier worldwide. We are a leading provider of aviation turbine engines, parts and accessories. We provide our customers with a supply of cost-saving parts and maintenance management solutions, serving operators and overhaul shops around the world. 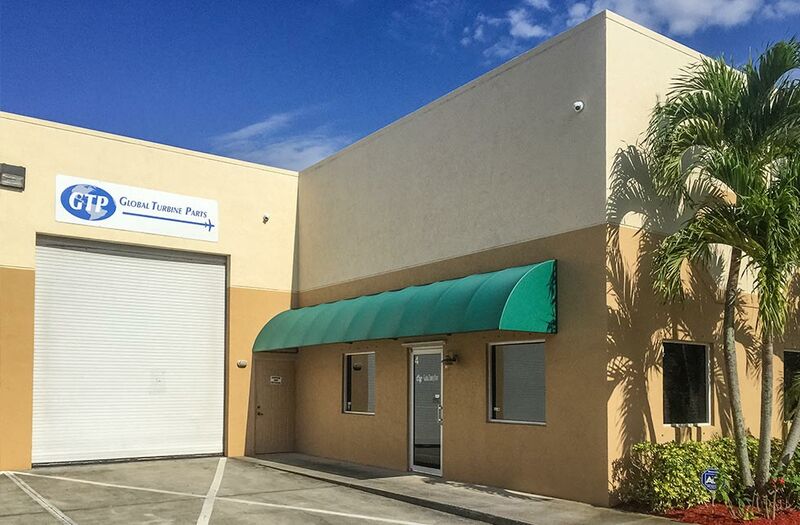 Located in Jupiter, Florida, and with over 50 years of experience, GTP was established in 2005 and has developed from a small office broker of spare parts, to a highly-respected global supplier of turbine engine parts. 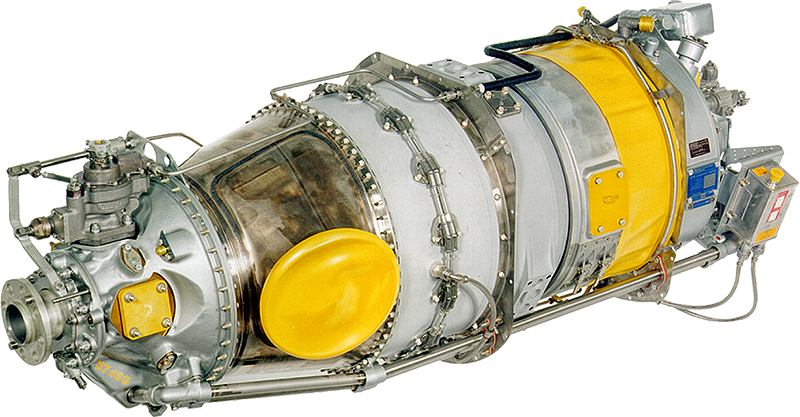 Complete Support for all the PT6A engine models from the Pratt & Whitney engine line. GTP stocks thousands of parts in-house for your overhaul or hot section requirements. GTP offers top notch engine management services for your aircraft. We will save you money on your next overhaul! Factory New parts support for light maintenance of your aircrafts' engine. 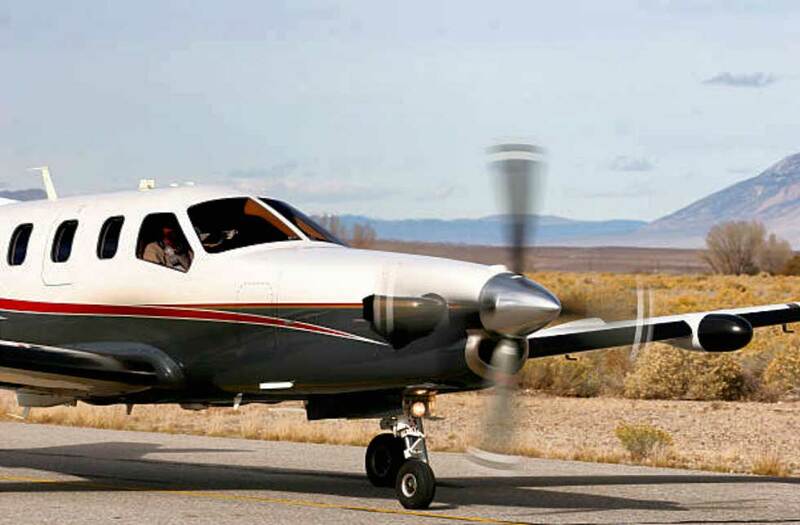 Complete support for the PT6T 3/3B/3D engine models from the Pratt & Whitney engine line. GTP Stocks gearboxes in-house for immediate delivery with industry leading competitive prices and FAA 8130's. Thousands of engine and gearbox parts in house ready to go for your power section or gearbox overhaul. 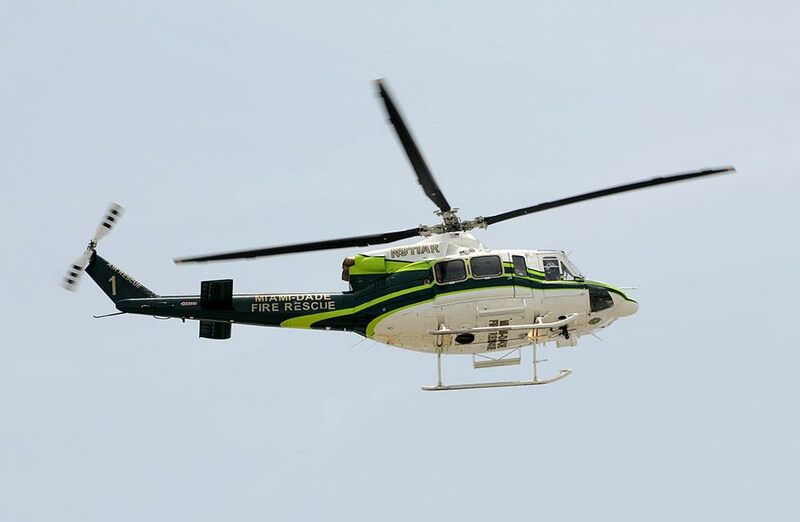 Factory New parts support for your helicopters' light maintenance needs. Our top notch engine and gearbox management will have you flying again in no time. Global Turbine Parts is a leading supplier of after market parts, modules and accessories for all series Rolls-Royce M250 product lines to end users, operators and overhaul shops around the world. All overhauled parts are certified with an 8130-3 or CAA Form One and are FAA/EASA approved. We also offer overhaul and repair management services for all series Rolls-Royce M250 engines and modules. Global Turbine Parts is a certified ASA-100 FAA 00-56A supplier. Complete Support for all the PW100 engine models from the Pratt & Whitney engine line. Factory New engine parts support for your fleets' light maintenance and overhaul needs. Save money on your next engine overhaul. Take advantage of our engine management program to ensure your fleet is ready to go at all times. Competitive pricing on Overhauled parts. All parts tagged with FAA 8130-3 or CAA Form One Tags. Our turbine engine parts and services are designed to help our customers reduce their cost while maintaining the highest levels of quality, safety and service.  Whether our customers are looking for a single part, a comprehensive supply chain management program, a long-term maintenance program or sales and leasing solutions, Global Turbine Parts has products and services to meet their needs. It is our commitment at GTP to fulfill and exceed our customer’s expectations.